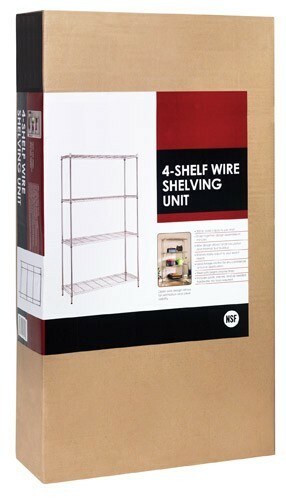 18" x 42" x 72" 4-Tier consumer grade wire shelving unit comes complete in a single box. 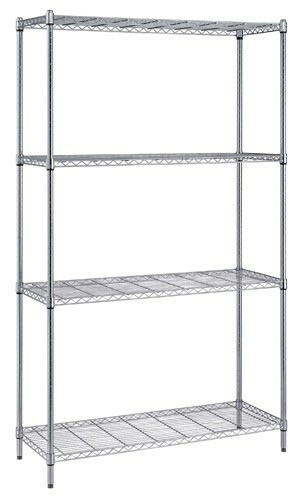 Includes four posts, four shelves and all necessary hardware - no tools required. Snap together design assembles quickly. 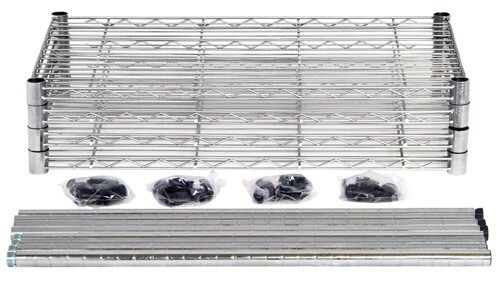 Wire design allows for air circulation and minimal dust build up. 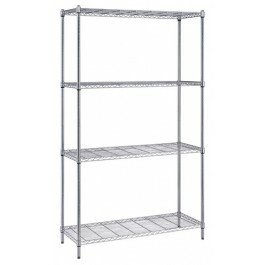 Wire shelves are adjustable on 1" to meet your needs and offer 300 lb. 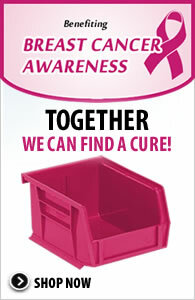 load capacity per shelf. 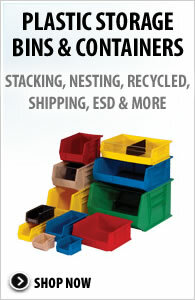 Ideal storage solution for any commercial, office or home application. Finish: Chrome. 18" x 42" x 72"